Doing business as Visit Oakland, the Oakland Convention & Visitors Bureau is the official destination marketing organization for Oakland, CA. 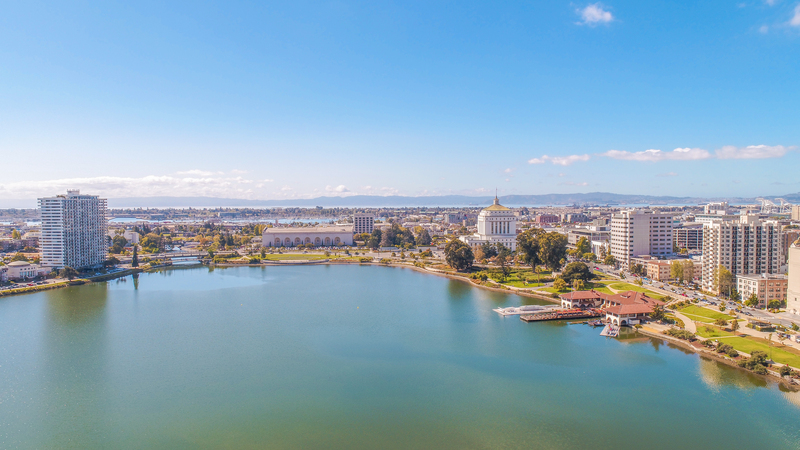 We are passionate about Oakland and believe in our mission -- Oakland is a World-Class Travel Destination. Visit Oakland serves as the umbrella organization for all visitor-related travel to Oakland. Founded in 1999 to market Oakland as a travel and meeting destination, build awareness and stimulate hotel occupancy, Visit Oakland continues with that mission today, aggressively marketing and selling Oakland to attract visitors.